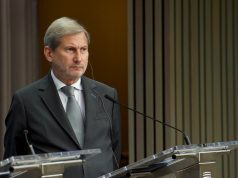 BELGRADE – Commissioner for European Neighbourhood Policy and Enlargement Negotiations Johannes Hahn will be in Sarajevo, Bosnia and Herzegovina on 28 March. 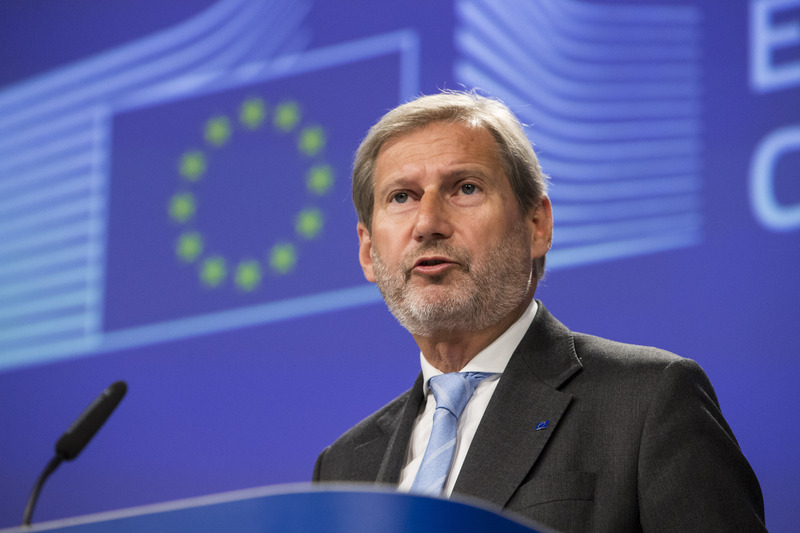 In Sarajevo on 28 March, Commissioner Hahn will discuss the state of play of the socio-economic reforms that the country committed to undertake to move forward on its EU path. The Commission is currently working on the Opinion on the merits of the country’s application for EU membership to present to EU Member States, and advancing on the socio-economic agenda is crucial in particular as this brings direct benefits to the people of Bosnia and Herzegovina. 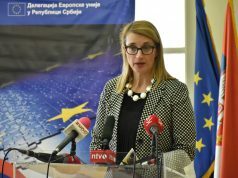 The Commissioner will start the day meeting with representatives of civil society organisations working on environment issues and will then meet with political authorities including the Members of the Presidency of Bosnia and Herzegovina, the Chairman of the Council of Ministers, the Minister of Foreign Trade and Economic Relations, Minister of Finance and Treasury as well as representatives of different political parties. 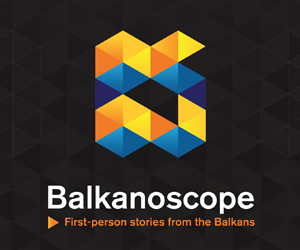 Previous articleHow much are Western Balkan countries aligning with the EU foreign policy?